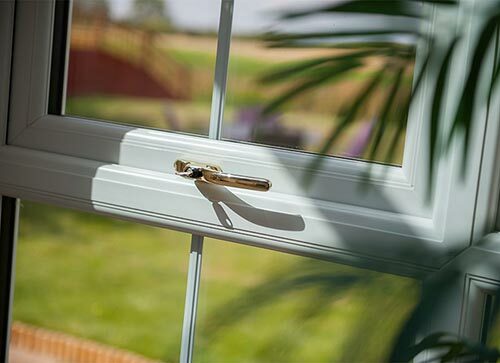 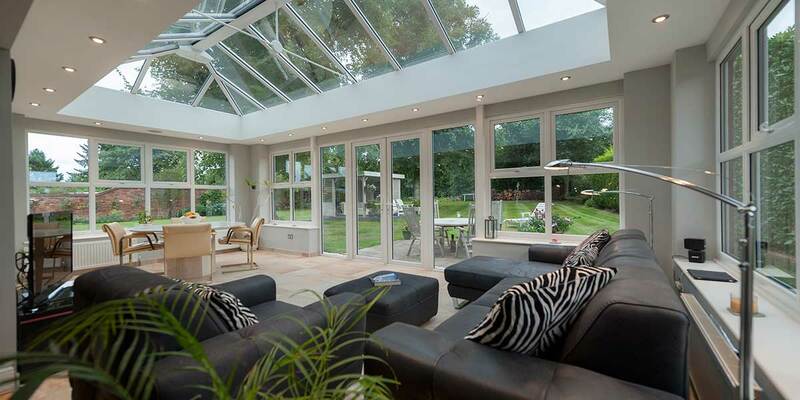 It’s totally understandable that each time you get the opportunity to enjoy your orangery you should be able to revel in its magnificence in peace and solitude. 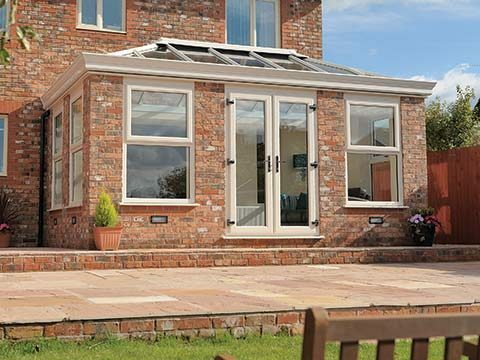 A traditional orangery affords you with the necessary privacy as it features brick-built pillars and walls to help shut yourself off from the outside world. 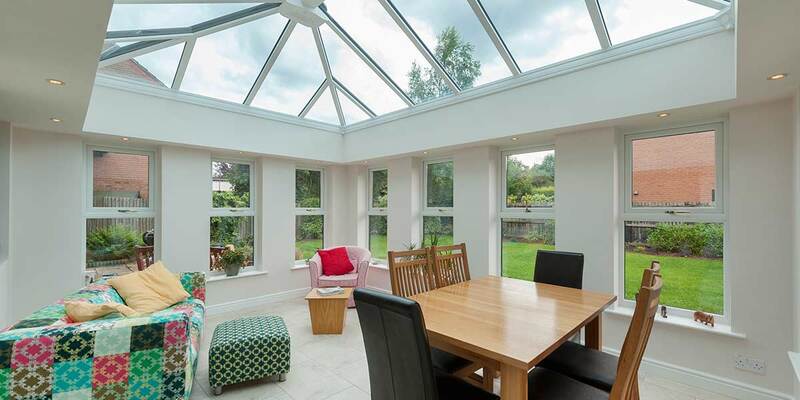 It’s thanks to their presence that the sky sightlines are so impressive and uniquely different from any other form of home extension. 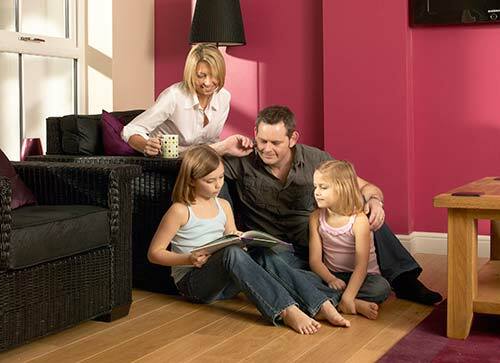 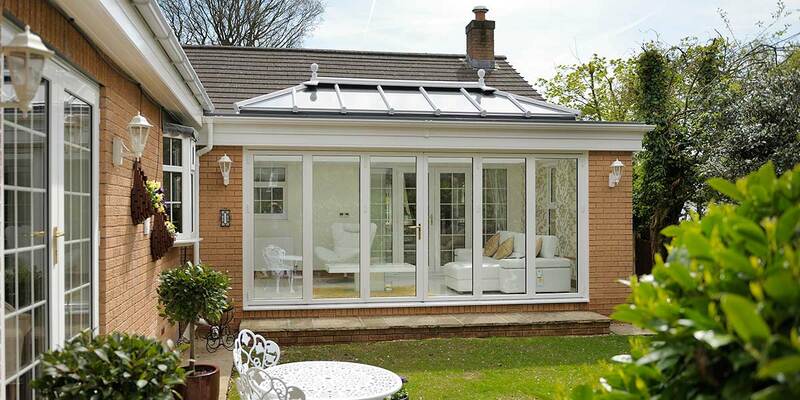 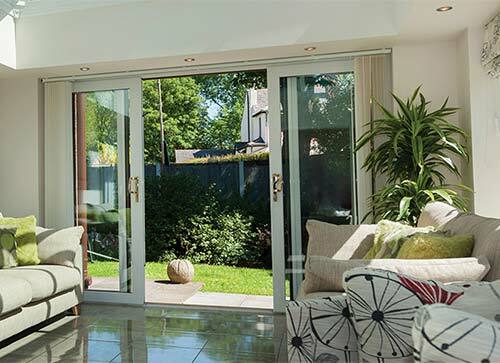 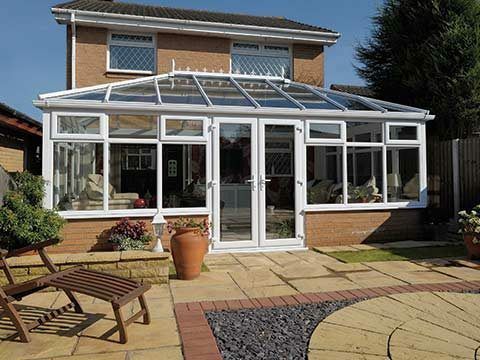 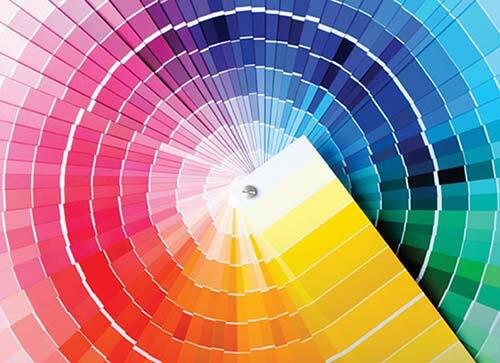 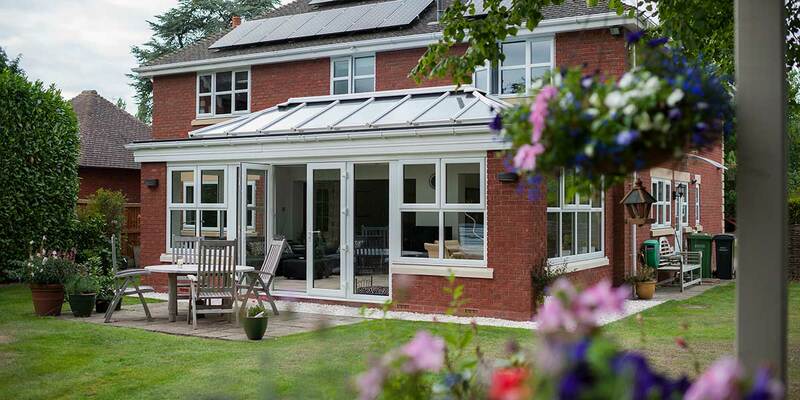 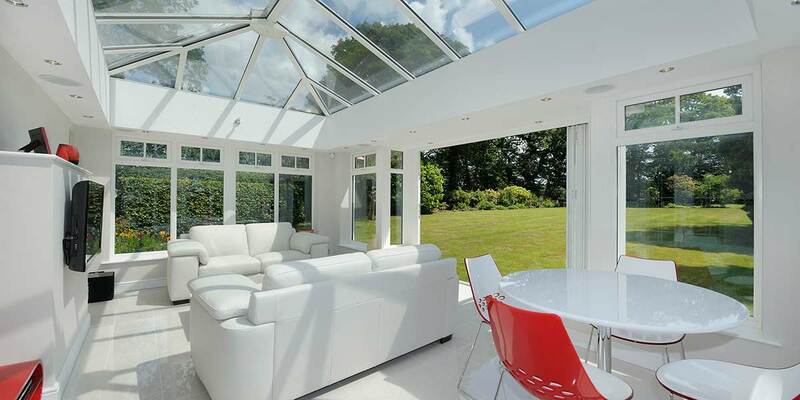 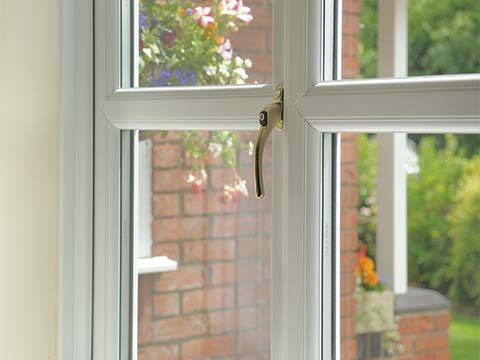 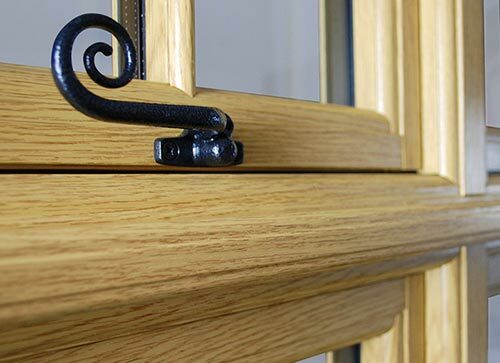 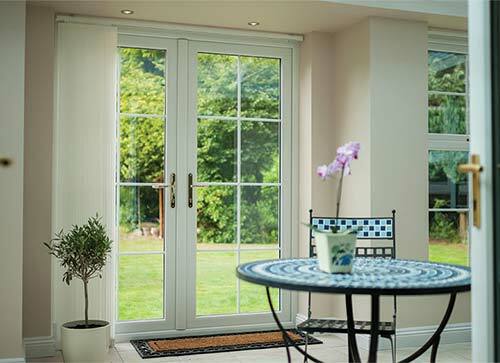 Play around with the décor too so that your orangery has its own distinctiveness. 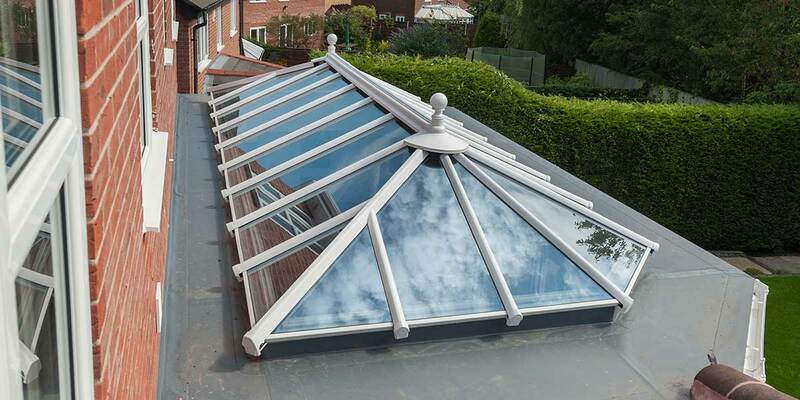 It isn’t called a ‘classic’ roof for no reason. 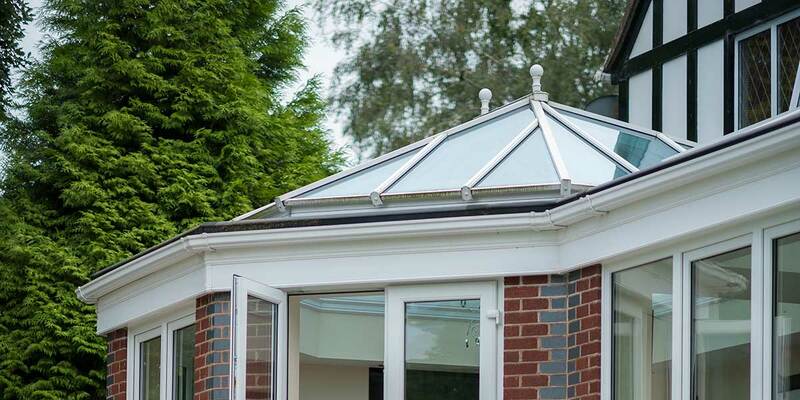 It offers all the hallmarks you would expect of a roof that has spanned the generations such as its clean and clear appearance and is capable of housing a substantially sized piece of glass. 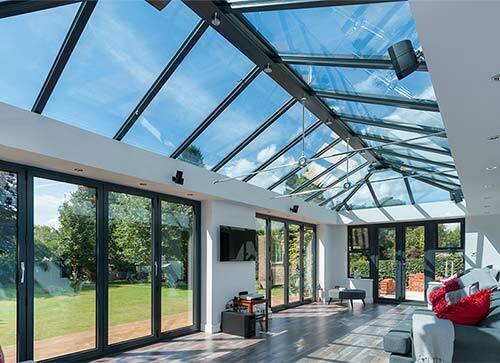 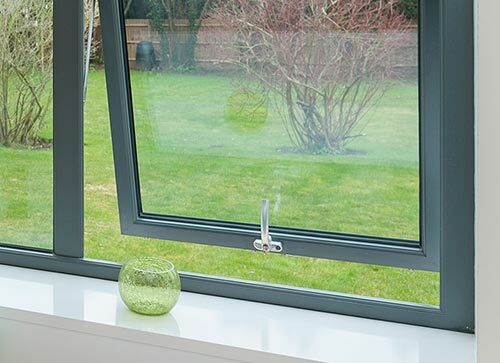 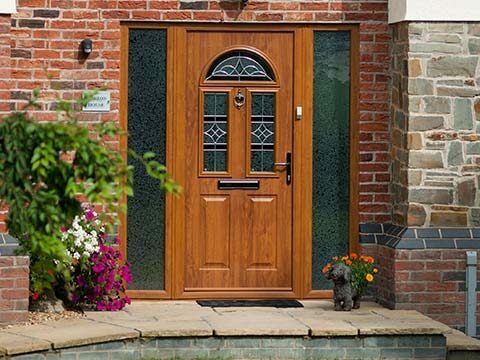 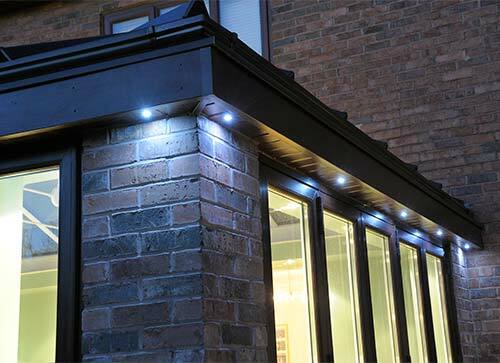 This means that a considerable amount of natural sunlight will pass through it, resulting in a sufficiently bright extension throughout the daylight hours. 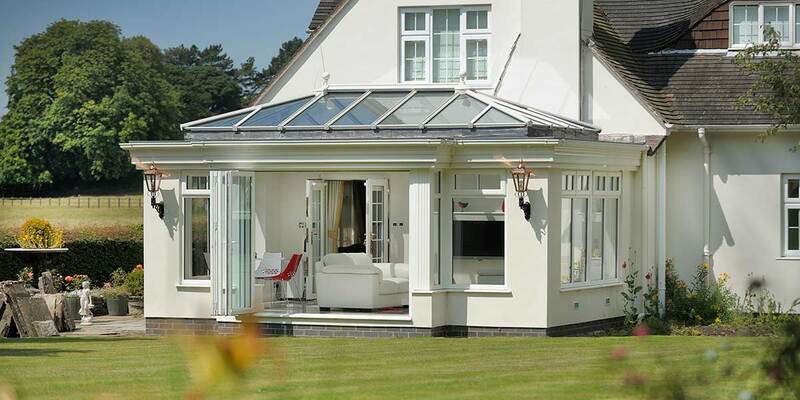 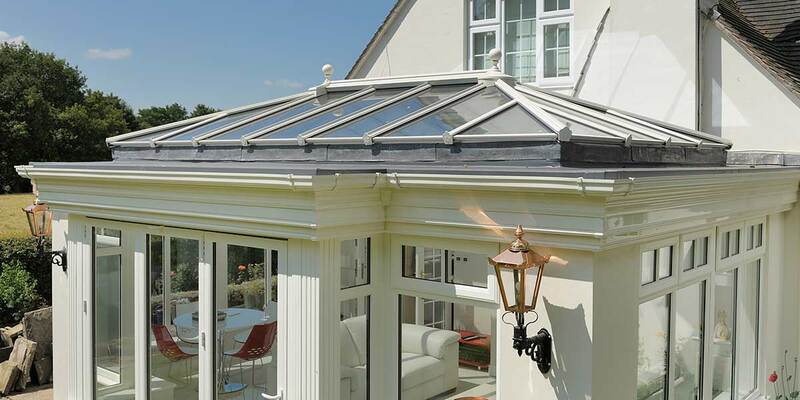 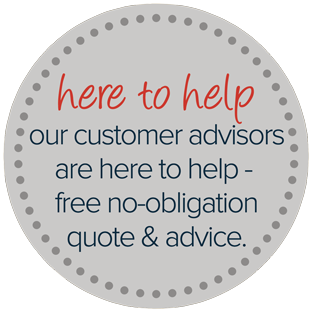 However your orangery is organised, we can craft a classic roof that works. 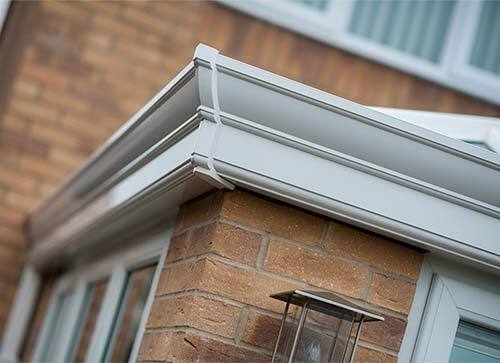 For a roof that grabs all the attention try a cornice roof as it’s the cornice that gives the roof prominence within an orangery. 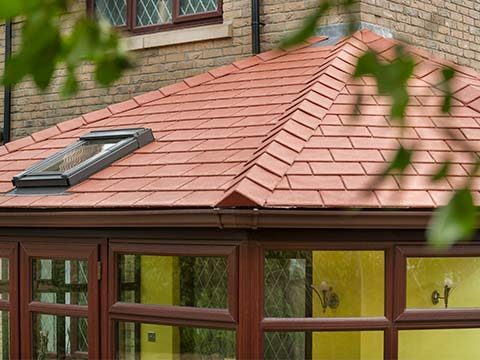 It’s also excellent at assimilating the roof with the brickwork walls when a suitably coloured finish is chosen. 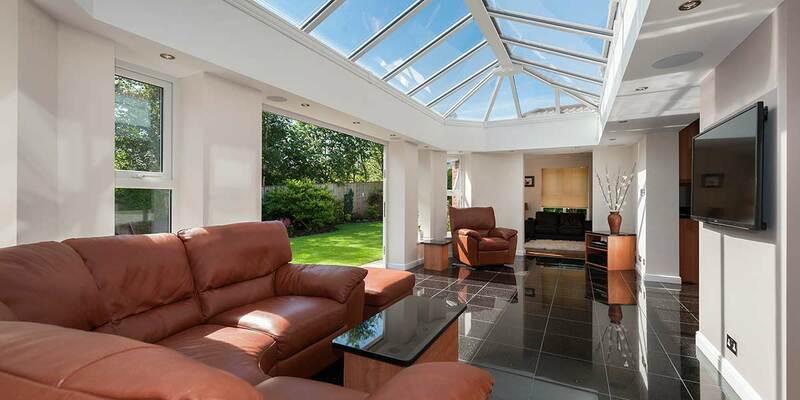 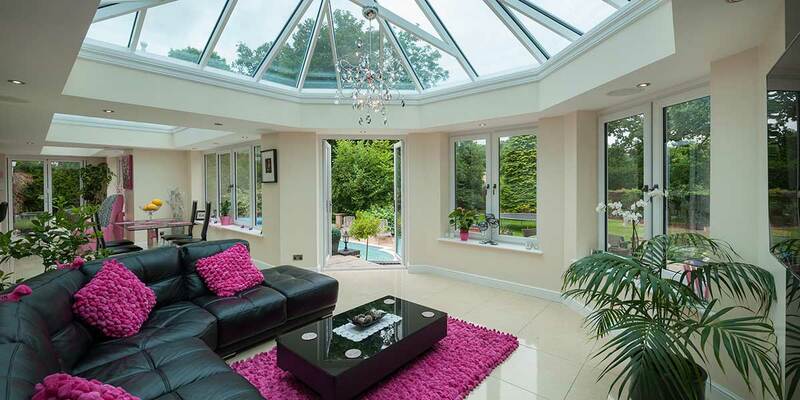 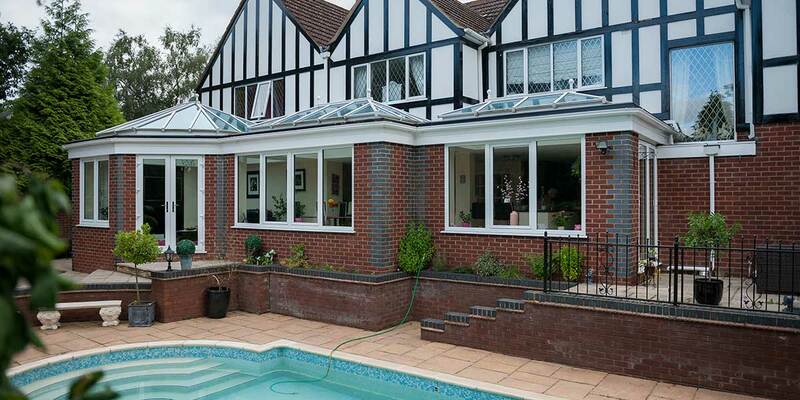 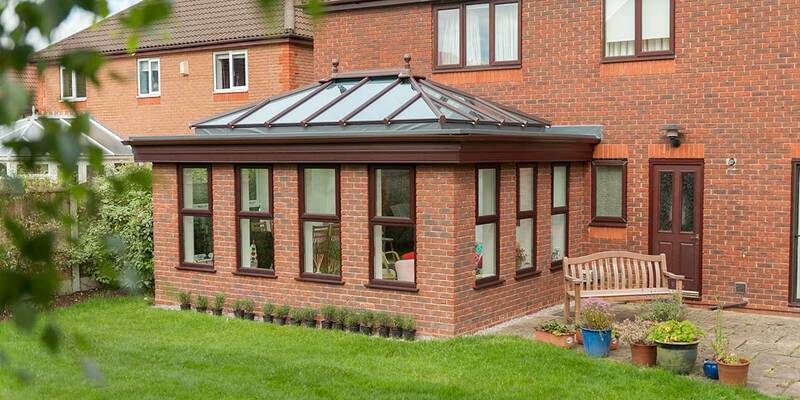 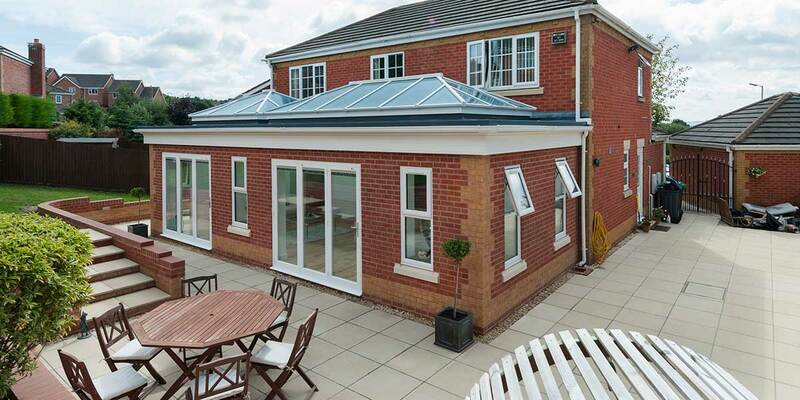 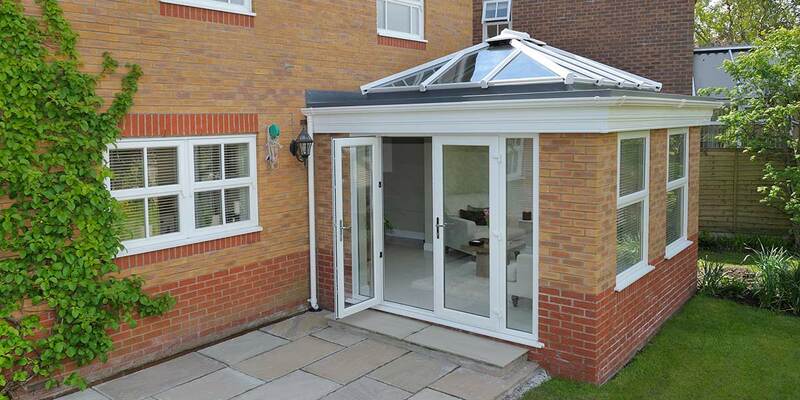 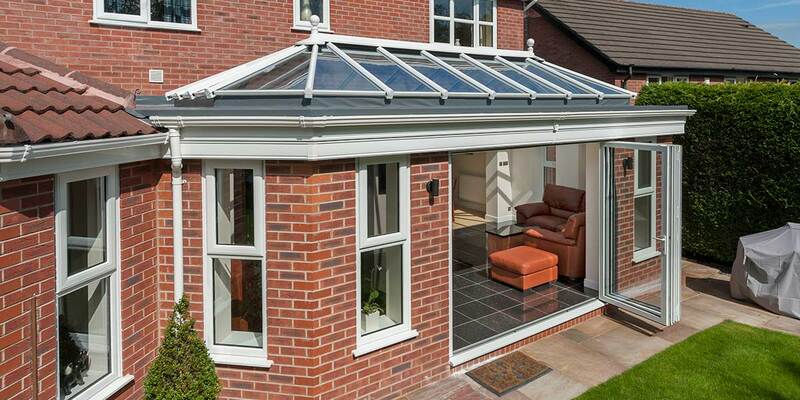 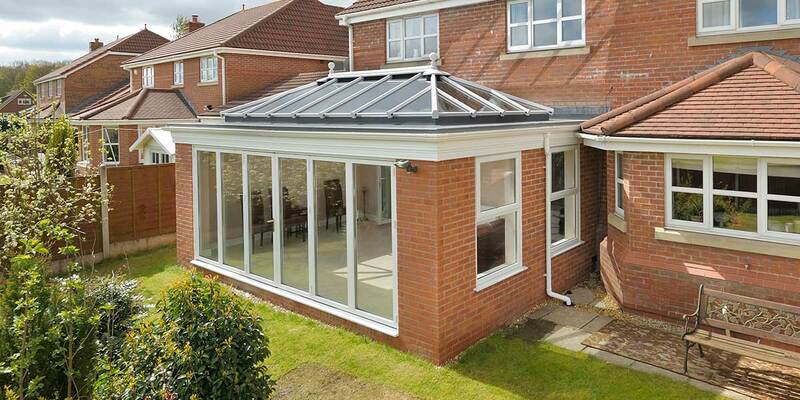 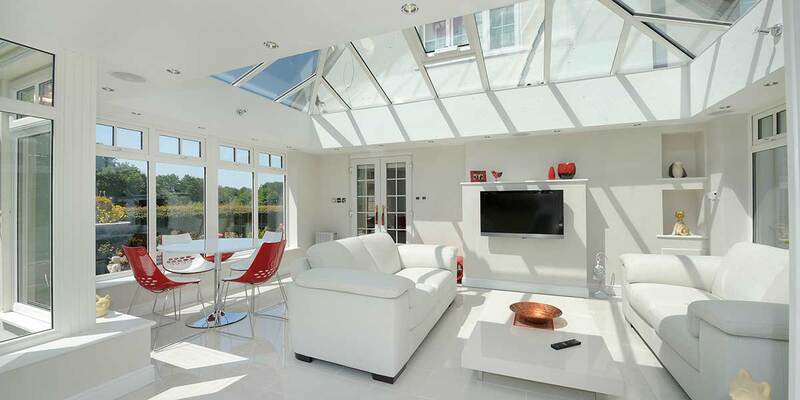 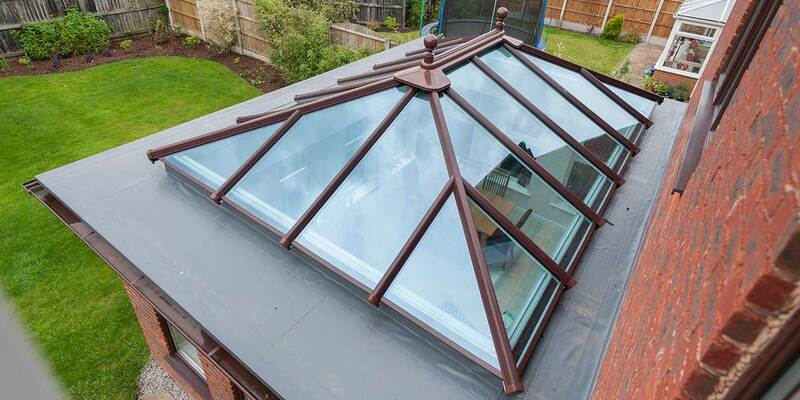 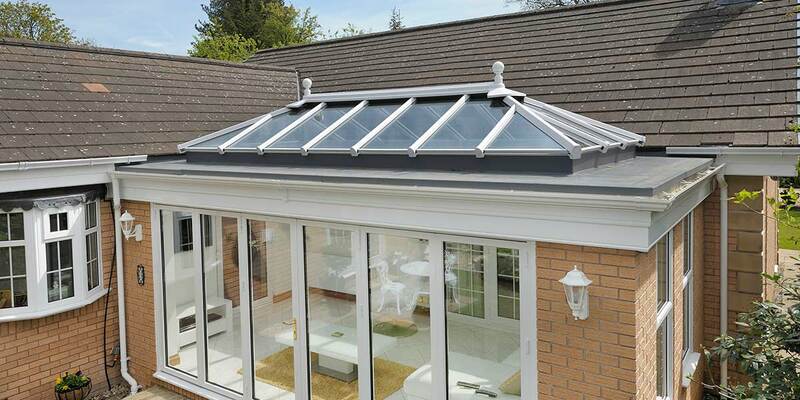 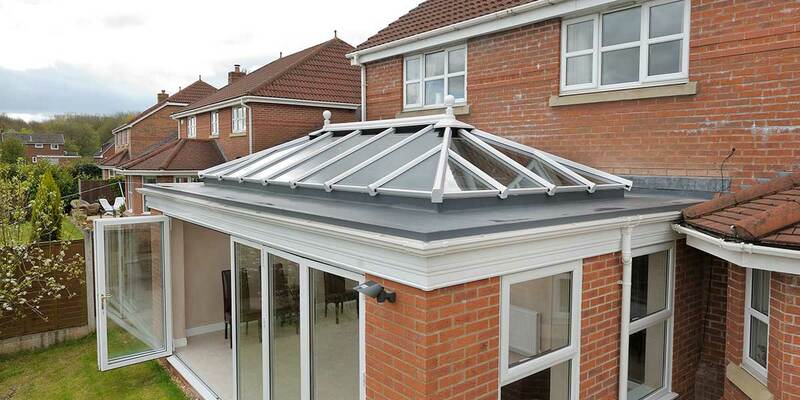 This roof really will speak volumes of your orangery buying taste. 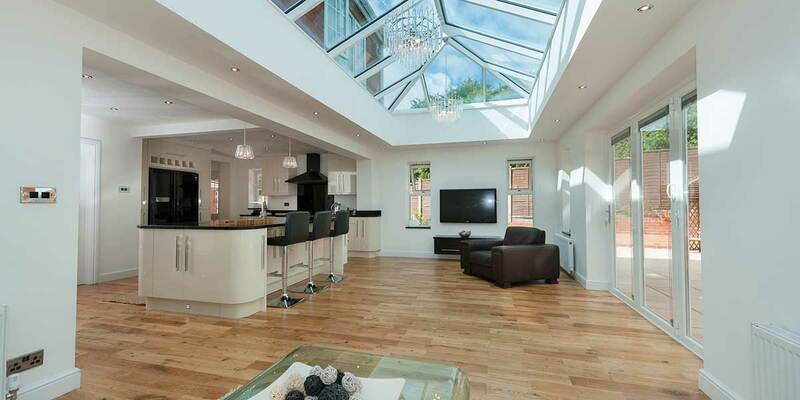 Some people call it the atrium roof, whilst others refer to it as a lantern roof. 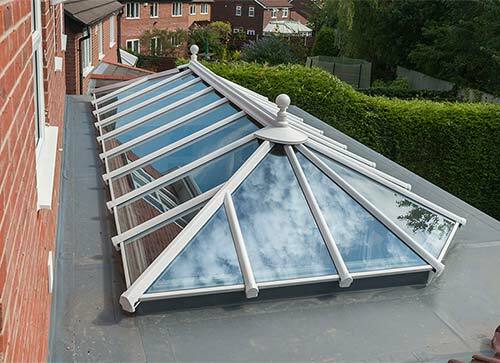 However you label it, this is a roofing system that never seems to date which is why it has been a prominent feature within orangery design for generations. 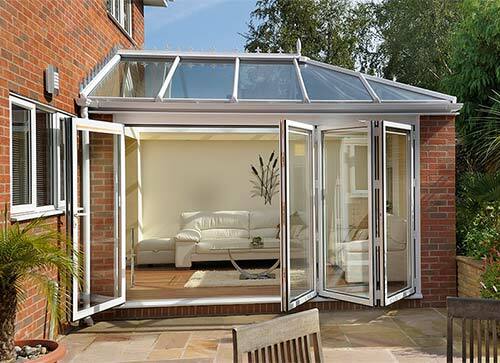 It also performs highly in terms of energy efficiency so there’s no chance of the structure ever feeling too cold or too warm. 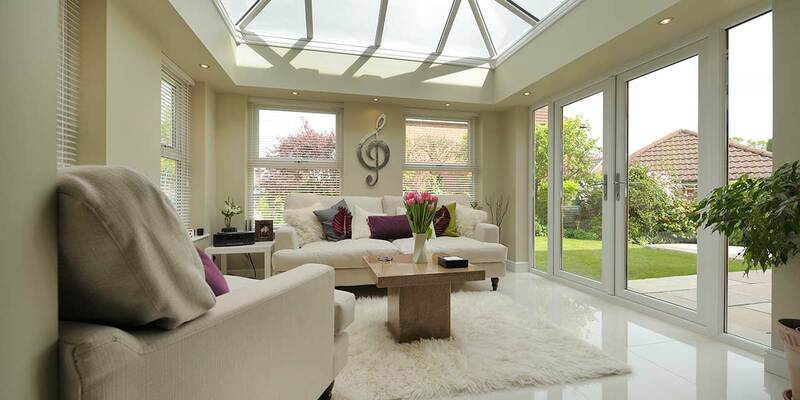 This is a roof you just can’t help but fall in love with.